Daniel (Dan) is responsible for assisting the Beacon Pointe Boston-based operations team with all administrative aspects of client service. 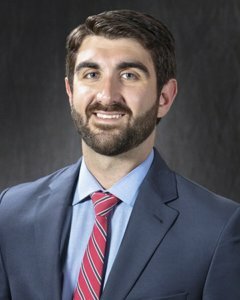 Prior to joining Beacon Pointe, Dan worked for Commonwealth Financial Group, as an operations associate. He graduated from Providence College, majoring in Finance. In his free time, Dan enjoys participating in recreational sports and traveling.